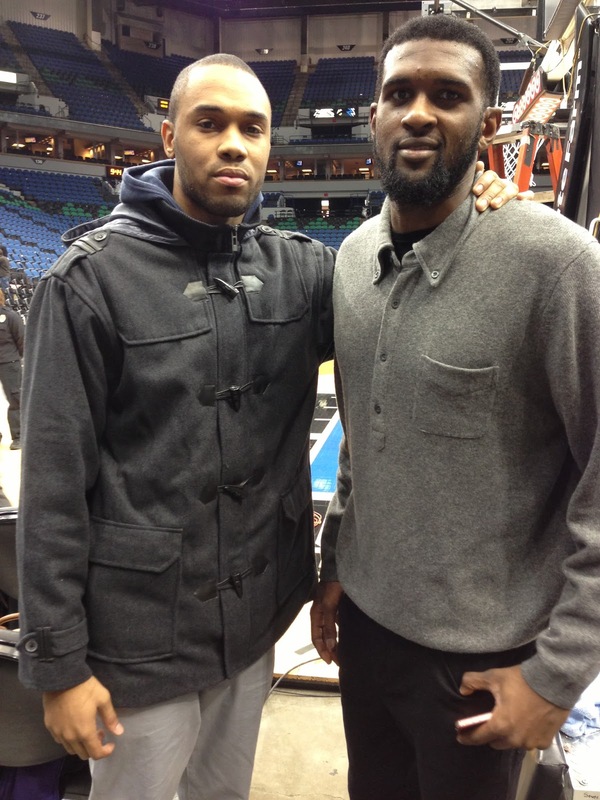 It's always good catching up with my brother Chris Singleton. I was able to catch the Wizards/Timberwolves game and chill with my homie for awhile afterwards. Good times!